Mothers Day flowers are a traditional way of showing appreciation for the mom in your life. But with today’s extended families — and members living miles, and even continents, apart — arranging for a floral delivery is a bit trickier than in years gone by. The Internet has added a twist of which many unscrupulous businesses have taken advantage. Yet few consumers are aware of any pitfalls with this method of gift giving. 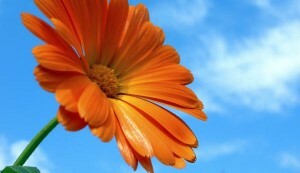 At lunch recently with friends, I asked the question: How would you send flowers for Mothers Day? Most replied that they would simply call or go online to order from a national 800-number or website. Several sets of eyes widened when I explained that, by using one of those companies, they would likely spend an additional 20 percent to 30 percent more for their Mother’s Day flowers than if they simply contacted a florist directly in the town where their mothers lived. When you perform an Internet search for a florist, what you see is not always what you get. Many order-gatherers try to look like legitimate local florists. You’ll even find online directories that allow you to search by ZIP code or city — but the search findings actually result in “cloaked” names of these national floral-brokerage firms. You can easily identify whether an online listing is for a legitimate florist shop simply by calling the number listed and asking, “What’s your street address so I can come look at your arrangements in person?” If the person to whom you are speaking can’t — or won’t — give you a street address, you know it’s not a real florist. So keep calling until you find one. Another option for online searching is to look for a florist association in the state to which you want to send your mother flowers. 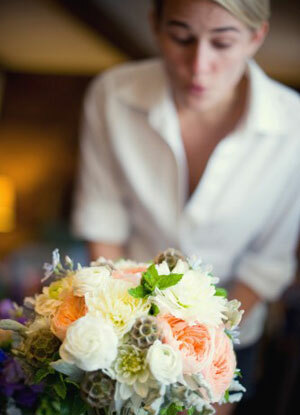 Most state, city or regional florist associations offer a listing of their members. These are all real-life florists with brick-and-mortar shops who can fulfill whatever order you send their way. A website that helps direct consumers away from order-gatherers, Florist Detective, also lists a few other options for finding a local florist online. 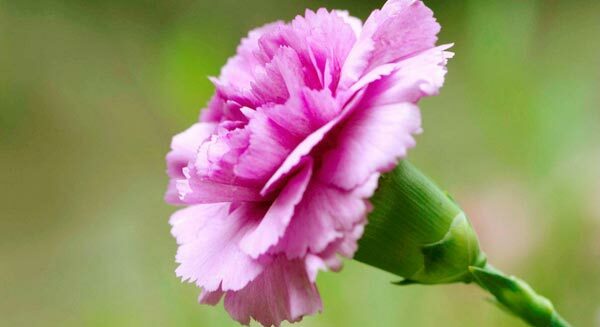 A drop-shipper is a company that packages flowers in a box, overnights them using a freight firm, such as FedEx or UPS, and drops them at the recipient’s door. These companies—such as ProFlowers.com — advertise nationally on radio, TV and in magazines. Their websites show lovely flowers arranged in a vase. But what you are actually sending is a cardboard box filled with flowers and a separate vase — if you pay extra for it. The recipient has to prepare the flowers by cutting off the bottoms of the stems, stripping off foliage that falls below the water line, adding floral preservative to the vase water and then arranging the flowers herself. Some of these companies include cool packs and water tubes on each stem to help maintain the freshness of the flowers during their logistical journey. But others do not, and all are subject to being delivered when the recipient isn’t home. That means flowers are left at the door in weather that can be extremely detrimental to their longevity. The result is a box of dead flowers that is more of an insult than a happy surprise. Florists are slammed with business during holidays. So asking your local florist to recommend or provide the name of an out-of-town florist is like asking a dentist in the middle of an oral surgery to look at your chipped tooth. Of course, if you love your local florist and don’t mind paying an extra fee for her service, call and ask her to handle the request for you. She will be happy to do so and usually can guarantee delivery of your order. Most florists either have a network of national florists on whom they rely for these situations or they belong to a wire service (floral relay companies), such as FTD or Teleflora. As mentioned, you may pay an extra fee to have your florist send the order for you, but to many busy consumers, the convenience is worth it. Those wire services mentioned earlier — FTD and Teleflora, for example—legitimately connect local florists with one another to aid them in sending orders to out-of-town customers. However, their dot-com equivalents — FTD.com, Teleflora.com and other big-name firms such as 1-800-Flowers.com—are not the same. These online affiliates are among the order-gatherers mentioned previously. They add those extra fees to the cost of an arrangement, send the order to a “receiving” florist to fulfill it and charge you a boatload of extra fees in between. With so many social-networking sites available today, it’s easy to find a friend or friend-of-a-friend in the city where you want flowers delivered. Go on Facebook, LinkedIn, Twitter or another social-media site. Ask if someone can recommend a local florist that you can call. Once you have the name of a quality-minded florist you can trust, keep it in a safe place for future use. Then, whether you are sending an order today, tomorrow or next year, you can ensure you are spending money on a bouquet for which you can be proud — and that your mom will be proud to show off. thank you Gina, you have reinforced a newsletter article I just wrote and a recent tweet. Your timing is impeccable. Thank you for supporting independent small business! Florists have been taken advantage of for too long. Big business has been trying to find a way to capitalize on what florists deliver in so many ways over the years, but we’ve seen most of those efforts crash and burn because what florists offer is simply so unique and personalized! That leaves conglomerates with no other way to compete but by bullying. Together we can get the message out and let consumers know that they can still receive the fantastic product available without being taken advantage of. Keep up YOUR great efforts at CPFDA! its easy to find just type florist masyilaa, or you can also visit yellow pages as well. 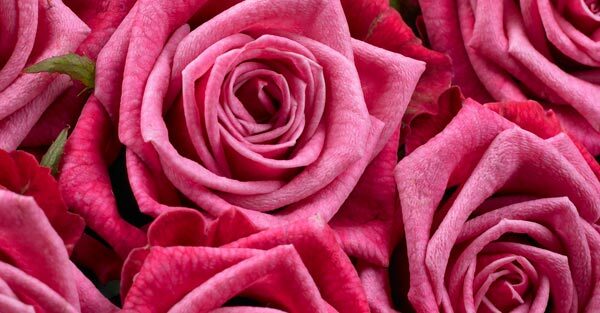 There are so many online florist available you can visit their site and make an order. It’s easy and cheaper. Thank you -you nailed it! This should be a press-release to all media outlets around the nation. It might give them pause to stop ordering flowers from the “big ones” for their in studio comparisons. The mere mention of those brands rings proverbial bells in the consumers minds. The media should focus on florists for arranged flower selections. They, for example, do not tell you when broadcasting or writing an article how they used third parties to actually bring you that piece, so why do this with flowers ordered through 3rd parties? Anyway, congrats. on a great article and for the follow-on from the Valentine’s Day piece. Thanks for your kind words and support! Funny that you should mention the need for a press release on the subject! I actually wrote one for the members of FlowerChat.com to use! Access to the release went up just this past week. The press release is designed to emphasize the positive aspects of using local florists. Only members of FlowerChat can access the press release, but anyone who is not currently a member can sign up for a free month’s membership and be able to download the materials. Hopefully, with efforts like this, and everyone working together, we’ll make an impact on how consumers think about ordering flowers today and in the future!